There's no secret, a lot has change since I last did my favorites of the month. Not only has there been a lot changes in my personal life, but also in my style, diet, and daily routine. But before I get ahead of myself, here are my most used and current favorite items from July to September. 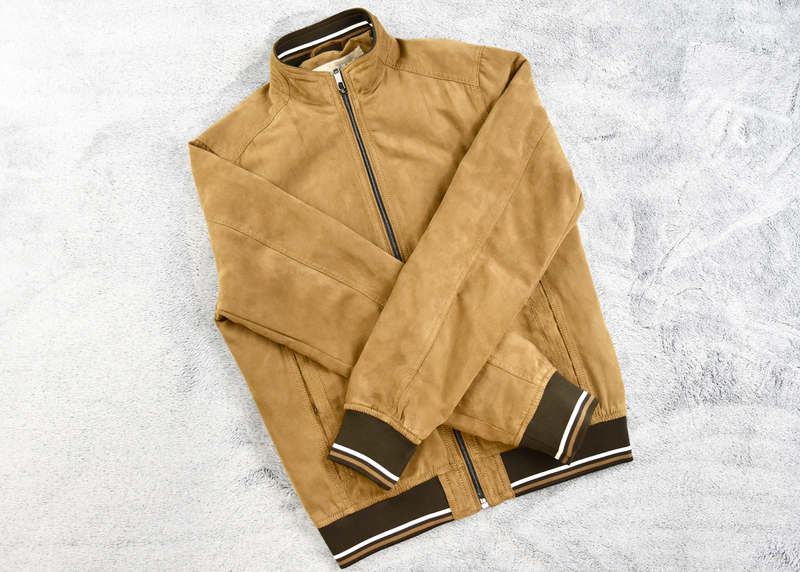 1) Zara Light Brown Jacket Around back in mid-august, I walked into a Zara store to check out what they have in store and while looking through the tracks, I came across this light brown jacket. I looked for my size (S) and when I found it and tried it on, I felt in love with the casual but sharp vibe it was giving me. Besides loving in love with this jacket, I also felt in love with the price, which was on sale. I didn't think of it twice and purchased it. Thought it was August, the temperature has been a bit chilly in the mornings ever since, but lucky I had purchase a new jacket to kept me warm during those chilly mornings. 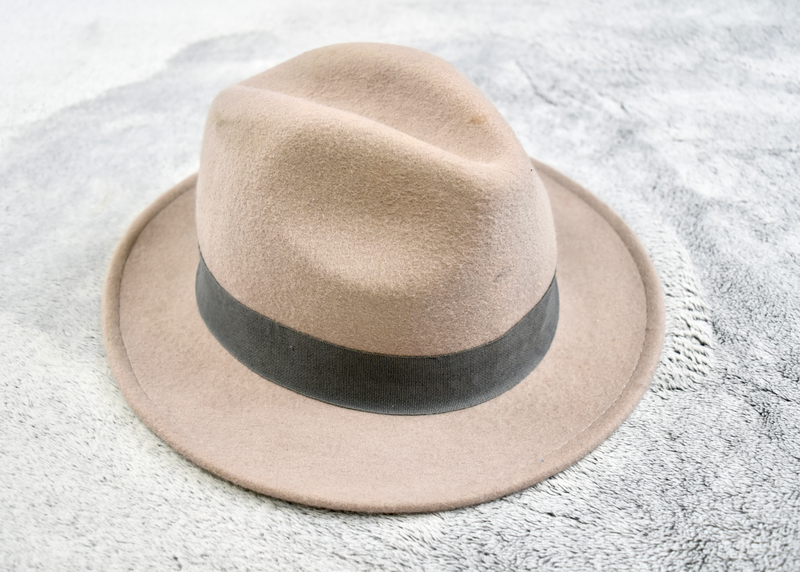 2) H&M Light Grey Fedora Hat I don't know why, but I have noticed that I tend to wear most of my hats early in the morning when I leave the house to either go to Starbucks to catch up with work or on the way to the gym. For the last couple of months, this light grey fedora hat has been my to-go-to hat. Like you can tell from the photo below, I have been using it quite a lot lately to the point it gotten a bit dirty, but I love it. 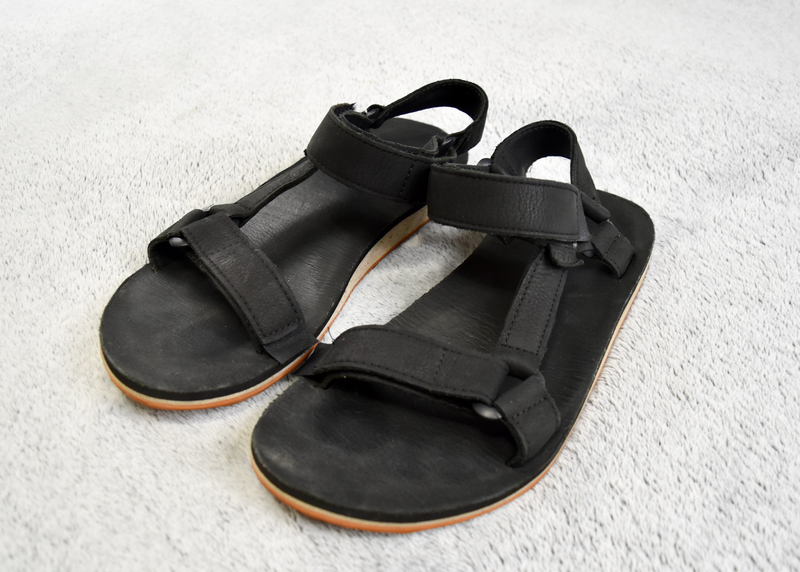 3) Teva Black Leather Sandals When I first heard of this sandals some where last year, I got really excited to own a pair. Unfortunately, the summer season was coming to an end and I felt like it was late to purchase them. Luckily, I had a trip to Miami early this year, and that was my excused to purchase them. While in Miami, I tried to wear them as much as possible and I felt in love with them more and more to the point that I couldn't wait for actual summer season to start. In the last couple of months, these sandals became my summer to go shoes. They are so comfortable and because of its simple stylist look, they're easy to mix and match with different outfit looks. 4) H&M Blue Squared Shirt I honestly do not remember when I purchased this shirt, but I think it might have been like over a year ago or so. In the last couple of months, this shirt have become one of my favorites. If i'm in the rush and I have to get ready fast, I know for sure I can count in this shirt. 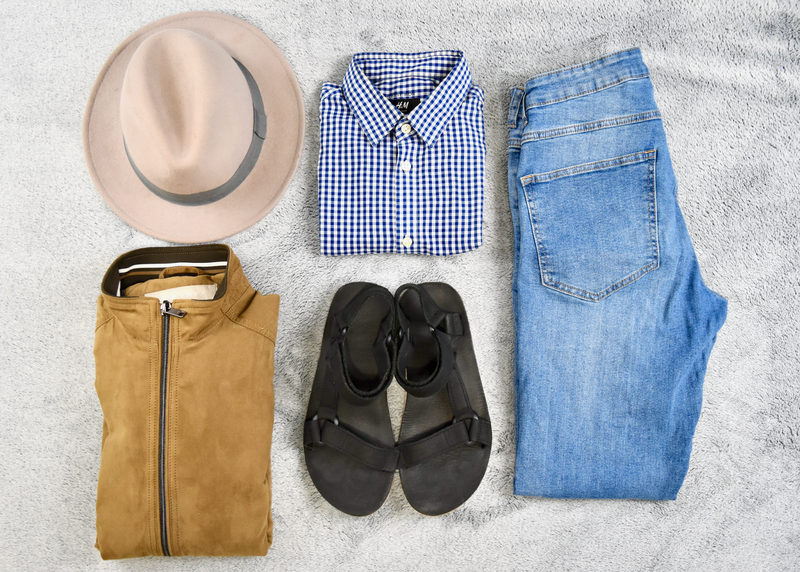 I have styled this shirt in sharp and casual ways and no matter what I wear it with, it always make me look well put together and stylist without trying too much. 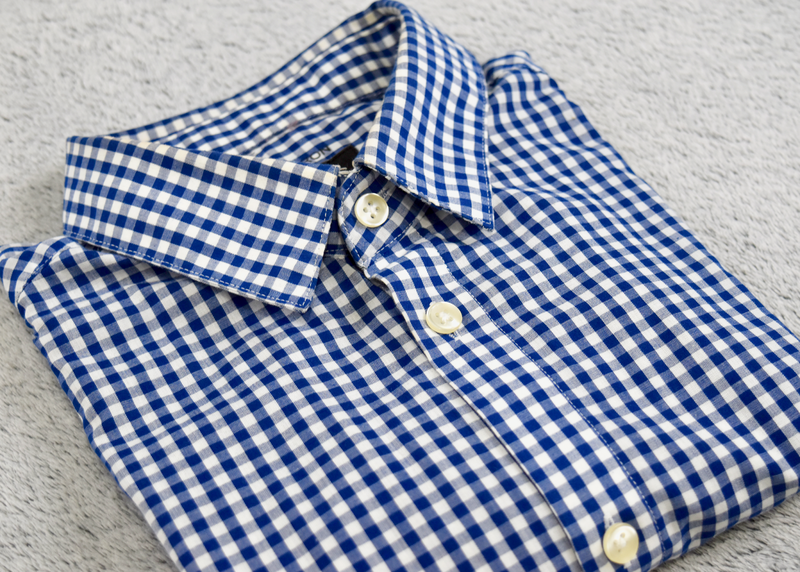 I love this shirt so much, that I'm currently looking to purchase a couple of other similar shirts in different colors. 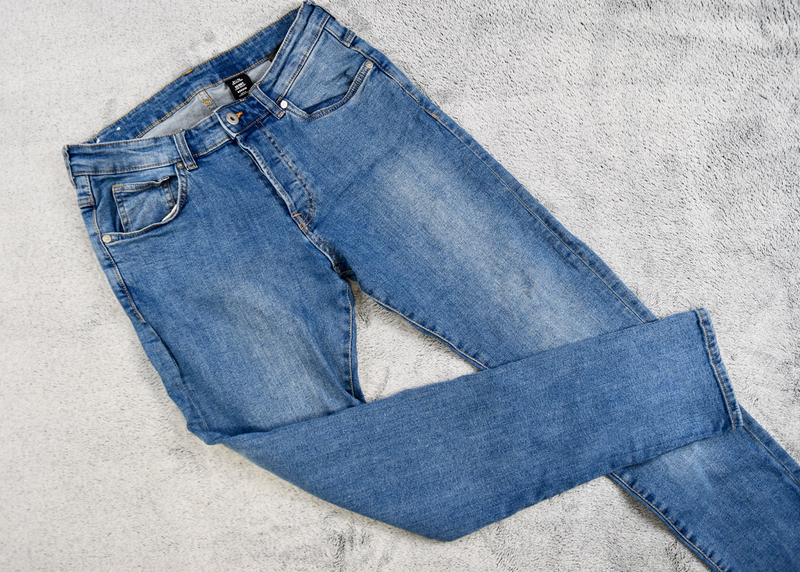 5) H&M Light Blue Skinny Jeans There's nothing like a fun shopping experience while on vacation. Back in June, I got the chance to visit San Francisco and unfortunately my car rental got broken into while being in a party. Some of my stuff was stolen including a couple of clothing items. The day after the incident, I went on a last minute shopping spree in which I purchased these light blue skinny jeans from H&M. Ever since, I started wearing them like crazy! I like to mixed and matched these jeans with a simple white t-shirt and a good pair of sneakers. Perfect for a long day to run personal errands.